During this workshop we will explore specific massage techniques, anatomy and physiology, indications and contraindications, emotional and energetic elements, as well as the importance of the diaphragm for breathing and digestive health. This type of massage will support those clients suffering from digestive disorders and enhance overall gut health. Also, you will learn important abdominal self-care tools that will help support your clients after treatments. – Anatomy and physiology of the abdominal cavity. – List and understand practical application of benefits, indications, contraindications. – Learn techniques and their specific application and practice. – Develop awareness and practice quality of touch, emotional and energetic elements. – Review sympathetic, and parasympathetic nervous system response in relation to digestive health and dis-ease. – Review the diaphragm muscle in relation to digestion, elimination, and circulation. – Learn and practice self-care applications that will enhance your clients’ therapeutic experience. At the end of this workshop participants will have gained the knowledge of therapeutic abdominal massage effectively to support their clients reach optimum digestive health and general well-being. 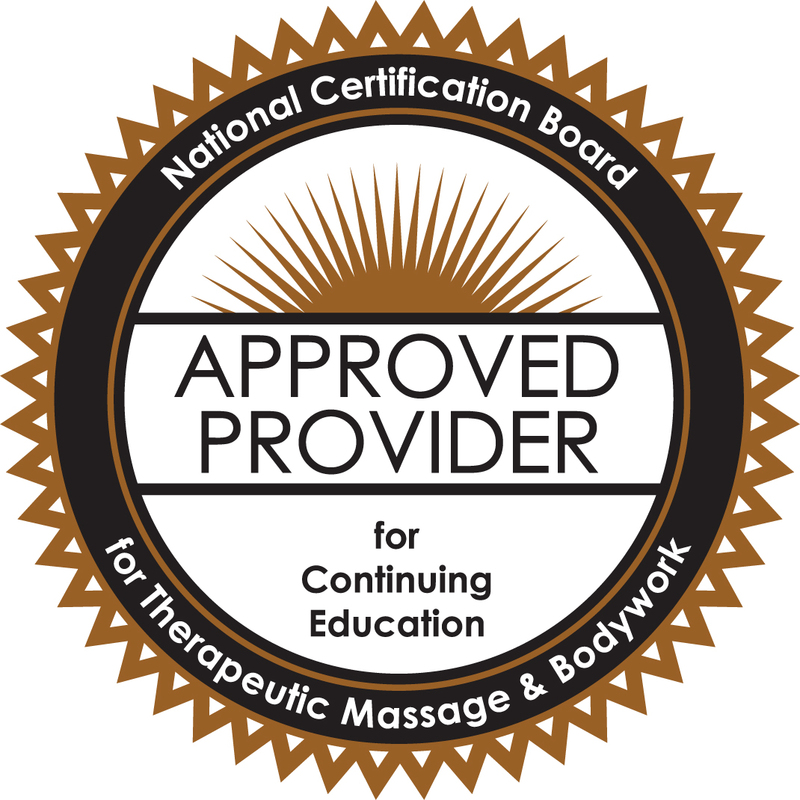 I look forward to sharing my knowledge and understanding of abdominal massage and the power of this therapeutic approach so that you may effectively use the principles and applications in your personal and professional life in support of health and wellness.